A recipe search system based on what ingredients you have and can be done with the minimalized use of touching. We're a team of engineering students, but more importantly, we're broke and always looking for ways to save time and money. We definitely don't have time to prepare and cook our own meals. This app was born from a desire to save money by cooking our own food, while not having to fret about how to cook it, with a chance that it might actually taste good. 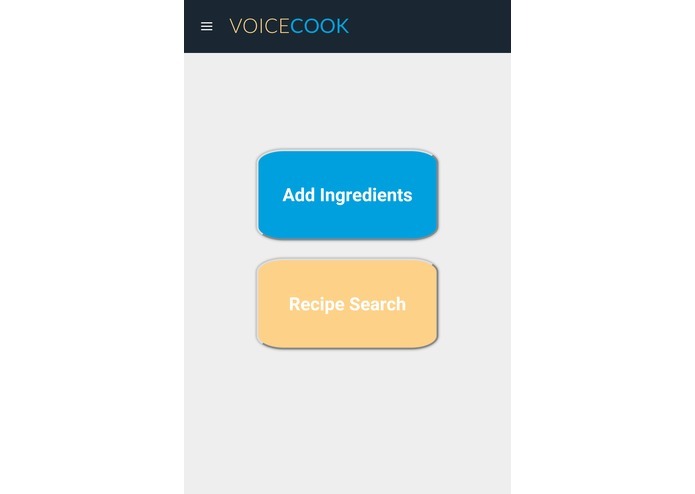 VoiceCook is a web application that asks the user for their available ingredients and foodstuffs and returns a list of recipes that they can cook with these items. 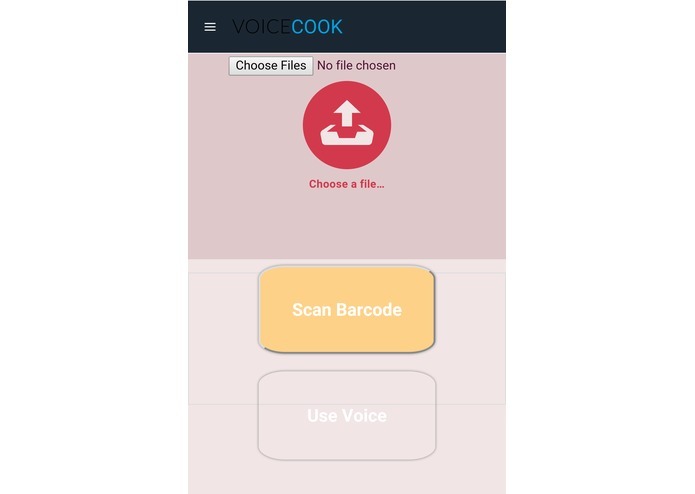 The main appeal of VoiceCook over other similar apps is that it minimizes the user's interaction with their device's screen or keyboard, taking voice commands and reading recipes out loud to decrease greasy screens. The app also allows the user to scan barcodes and take pictures of produce to add to their ingredient list. 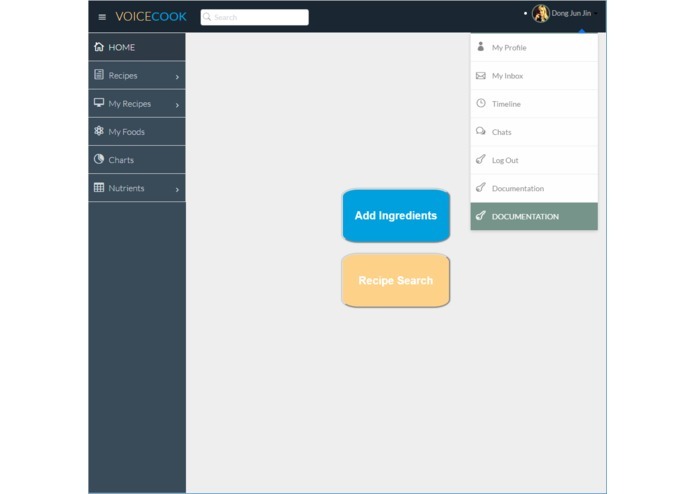 With VoiceCook, you can spend less time fussing over a recipe, and more time actually cooking and eating. Many, many times our server crashed unexpectedly. Beyond this, we lost the ability to use the domain that we made, had major difficulties choosing a speech API that actually worked (and had bare success in getting it working, and spent hours trying to scan bar-code after bar-code. None of us have too much experience in web-dev, so it was a great opportunity for us to gain experience in both front-end and back-end. The best parts were when we finally got an API or two to work. Not every API is to be trusted, web development is now the bane of our existences, and overall, there are probably more efficient ways to use your time during a hackathon. The most exciting feature that we would like to implement next is a zero-touch experience. Once the app is running, it can be operated entirely by voice or image/bar-code scanning. We would also like to make the UI more appealing for next time. I worked on the back-end implementation for VoiceCook. 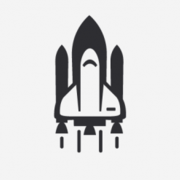 The back-end is written in Nodejs with the express framework that handles the web application. I used openCV to read barcode imformation and make API call to grab food information and have them connect to the front-end for this application.